Lets welcome this new year with smiles on our face and hopes in your heart for the best wish you a very happy new year.When the mid-night bell rings tonight.let it signify new and better things for you.let it signify a realisation of all things you wise for. Let it signify a year of courage and believes.wishing you a very very very prosperous 2014.This bright new year is given,me to live each day with zest.to daily grow and try to be my highest and my best.The new year begins in a snow-storm of white vows.That depressing moment when you realize that no one is going to text /inbox tell you that they wish you were with them on.hope this new year is life-changing,world-shaping, wonderful, purposeful, awe inspiring, incredible, fantastic, magnificent, extraordinary, blessed, thrilling, blissful, grace-filled, jubilant, delicious, unbelievable, astonishing, mind-blowing, spectacular,and ridiculously happy.Dear 2014,it’s a new year.new mistake are going to make along with new promises and regrets.all i am asking is that you will be better than last year. I am not praying for a miracle,i just want a better year than the one that’s about the past.Your success and happiness lies in you.resolve to keep happy,and your joy and you shall from an invincible host against difficulties.The secret of success in live is for a man to be ready for his opportunity when it comes.I wish you success in all the opportunities that come your way this year…HAVE A PROSPEROUS NEW YEAR! May God be with you through new year,and fill your life with comfort,love and cheer.may this day and the days ahead,hold many blessings for you and yours. 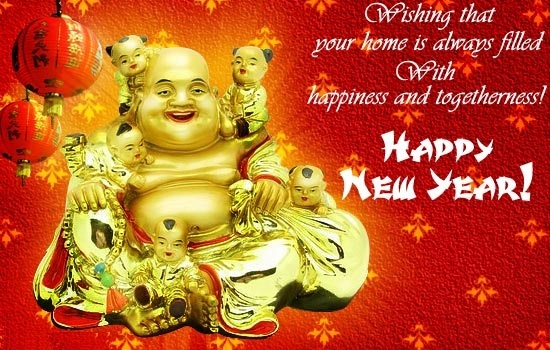 Wishing that your home is always filled with happiness and togetherness! Hoping you will kiss the boy you like on new years eve. 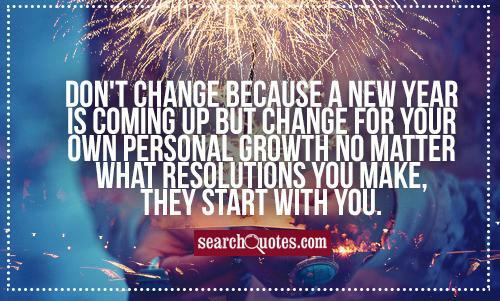 Don’t change because a new year is coming up but change for your own personal growth no matter what resolutions you make,They start with you. It’s officially new years eve!You have less than 24hrs to do all the bad things that you’will resolve not to do in the new year. An optimist stays up until midnight to see the new year in.a pessimist stays up to make sure the old year leaves. Lets celebrate this blissful,cheerful,colorful new year.With fresh roses and smile.Wish you a bright,prosperous. 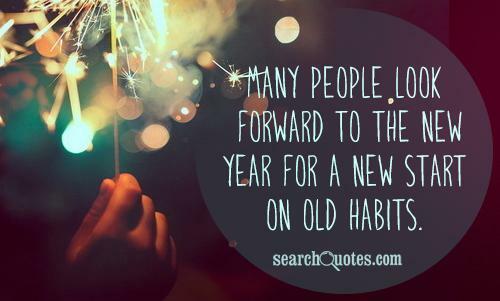 Many People look forward to the new year for a new start on old habit. 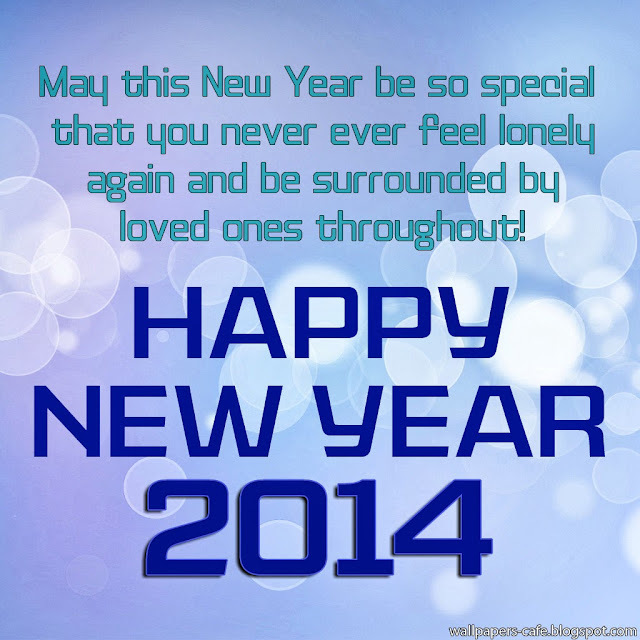 May this new year be so special that you never ever feel lonely again and be surrounded by loved ones throughout! We will open the book.its pages are blank.We are going to put words on them ourselves.The book is called opportunity and its first chapter is New year’s day. 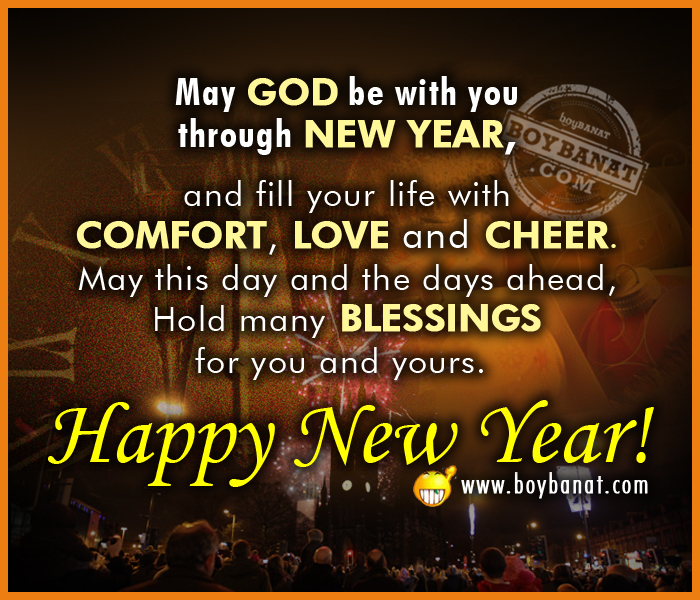 Wishing you a new year filled with new hope,new joy and new beginning. Its like a new sunrise..of hope,of prosperity,of happiness..its like a new begining..of thoughts,of words of actions..its like a new day..of energy,of strength,of ideas..its like a bunch of whole new things..of prayers,of friends,and of love. 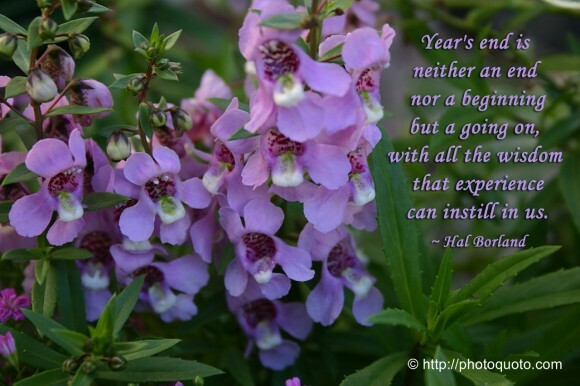 Hope smiles from the threshold of the year to come,Whispering it will be happier…. Many years ago i resolved never to bother with new year’s resolutions and i’ve stuck with it ever since. For last year’s words belong to last year’s lan-guage and next year’s words await another voice.and to make an end is to make a beginning. “My parents used to throw great new year’s eve parties.They invited such an eclectic mix of showiz people.All those cool people were always hanging out at our aprtment,,. It’s important to put a lot of years into your life,but equally important to put lot of life in to your years. 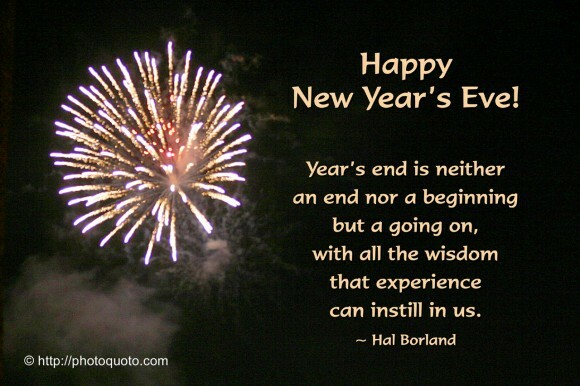 Year’s end is neither an end nor a biginning but a going on,with all the wisdom that experience can instill in us.